The environmental problems here in Seveso regards air pollution and traffic, due to an overuse of private vehicles and a lack of cycle lanes. Indeed, one of the objective of ESSERCI! Is to promote slow mobility through public events. 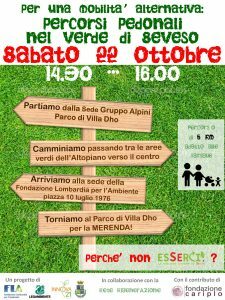 Saturday 22th of October we are organizing a walk through the green areas of Seveso with people and association of the territory, and we will offer a snack at the end. The walk is approximately 5 km long on a safe and easy track (see the map on the attached brochure). 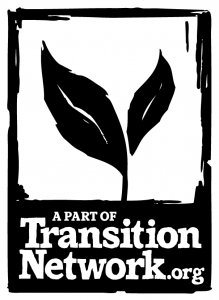 The objective is to involve as many people as possible and show that an alternative to car is possible. 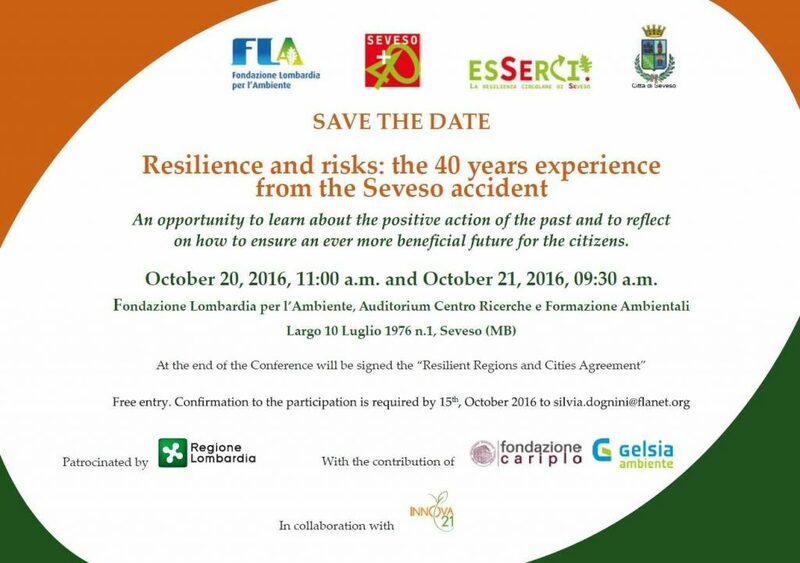 At the end of the event we will return to the headquarter of one of the association and we will discuss about slow mobility in Seveso.